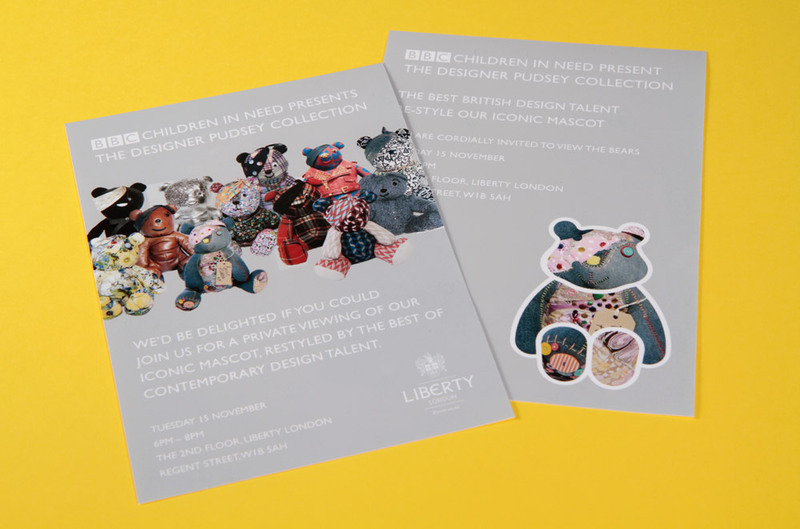 Children in Need launched the inaugural Designer Pudsey Collection, with eleven top fashion designers creating a bear to be sold at a charity auction. We were challenged to create the visual direction for the collection and surrounding events. Our approach was deliberately minimal, using the iconic Pudsey mark as a frame for the designer’s work and pairing this with simple, sleek typography. 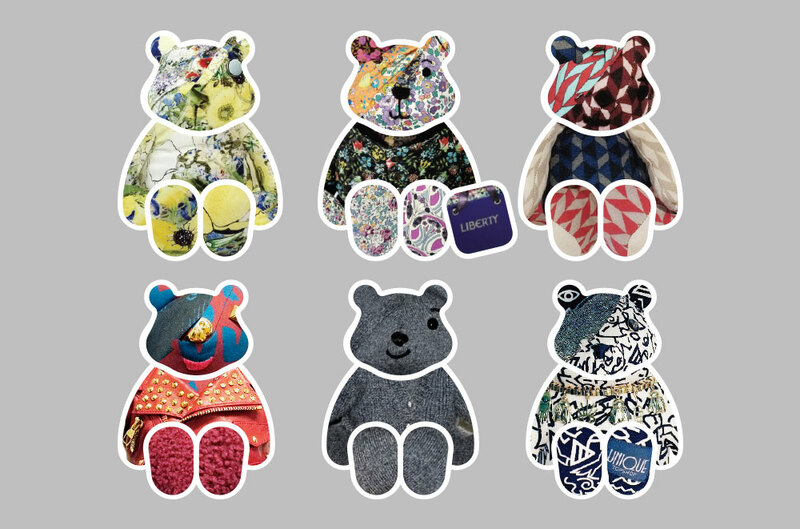 The inaugural collection was a huge success, with all of the bears sold. 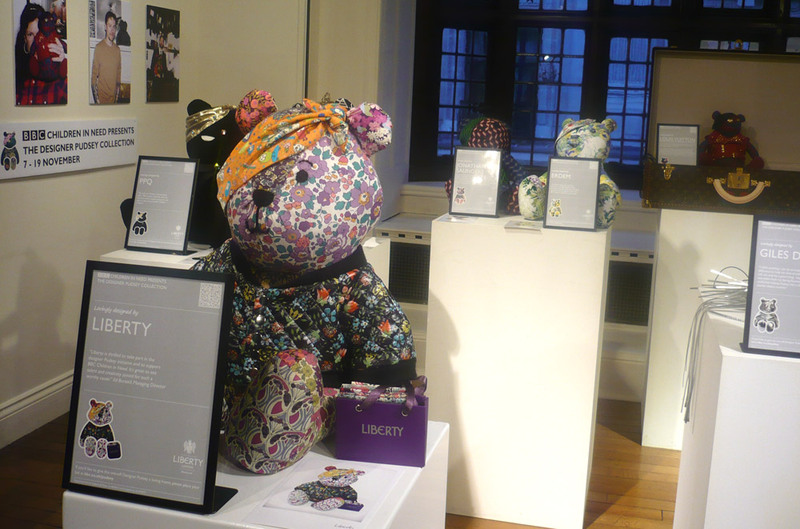 The Luis Vuitton Pudsey alone raised a whopping £36,500.